Allison Mattox is a writer, director, and actress who studied at the University of Southern California. Her previous short film, "Three in June," explores marriage and sexuality in 1960s Georgia and screened at a dozen festivals including New Filmmakers, HollyShorts, Southern Screen, and Gasparilla. With a background in theater, she has also written and directed for the stage. Allison lives in Brooklyn, New York and studies with Joan Rosenfels. 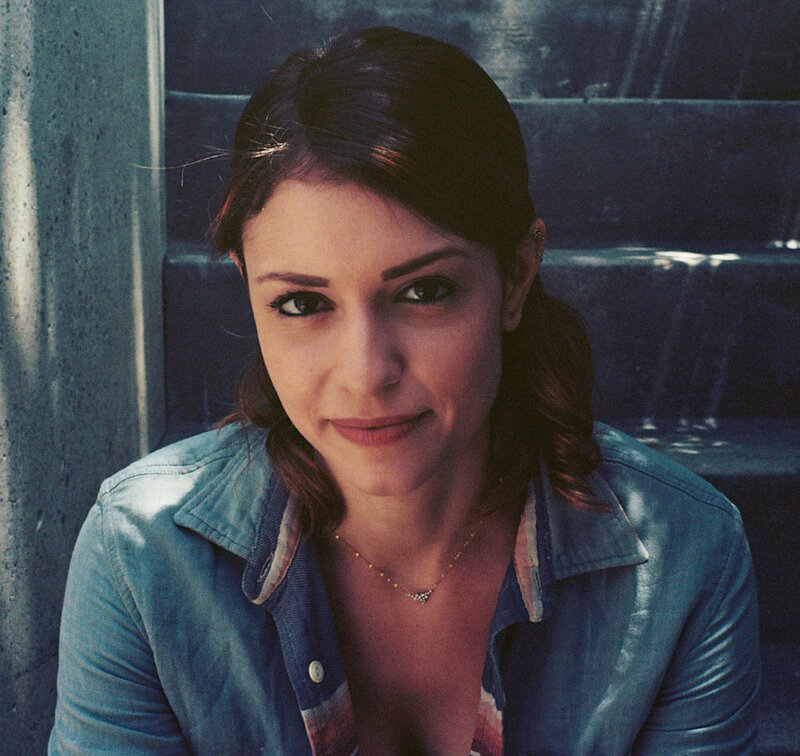 Beth Napoli is a cinematographer and independent filmmaker living in Los Angeles. She graduated with a Bachelor of Arts in Photography from Saint Mary’s College (IN) and a Master of Fine Arts in Cinematography from Florida State’s College of Motion Picture Arts. Her work as a cinematographer has screened at dozens of festivals domestically and internationally. “The Lone Warrior” was selected for the PLUS Camerimage International Festival of the Art of Cinematography in 2010. “Waking Eloise” screened at the American Pavilion’s Emerging Filmmakers Showcase at the Cannes Film Festival in 2011. “Waking Eloise” and “The Planeteer” won Student Emmys for Comedy Short and Best Children’s Program respectively in 2011. She has worked as a cinematographer, consultant, and teaching instructor for RED Digital Cinema. Chris is an editor based in New York City who focuses on intimate character stories and emotionally-driven work. He has edited for organizations and brands including Amazon, National Geographic, Vice, and CBS. Chris’ editing credits include the Emmy-nominated Showtime feature “LT: The Life and Times” and the Emmy- winning NBC series “Give.” He is represented by Vidiots. Stephanie Economou is a composer and pianist primarily known for her collaborative work with Golden-Globe nominated composer, Harry Gregson- Williams. She holds credits as an additional composer, orchestrator and music arranger on “The Martian,” “Live by Night,” “The Zookeeper’s Wife,” “Miss You Already,” and “Confirmation.” Recently, she composed additional music for “Breath” and “The Meg.” Stephanie received her Bachelor’s degree in Composition from the New England Conservatory of Music and Master’s in Composition for Visual Media from UCLA. A recent alum of the Sundance Feature Film Composers Lab, Stephanie’s most rewarding undertakings have been her partnerships with independent filmmakers. Alison is a sound designer based in Brooklyn, New York. Originally from Dublin, Ireland, Alison received her Bachelor of Arts degree in Video Production and Recording Technology from Bowling Green State University, followed by a Master of Art in Sound Design from Bournemouth University, the UK’s only Centre for Excellence in Media Practice. Working primarily in independent shorts, Alison has also designed sound for features, commercials, animations, dance films, and corporate documentaries.